Home page for book LIES EXPOSED! | Discover the industry deceptions with health and nutrition. Trying to lose that unwanted weight? Looking for that special supplement? What is the right diet program for you? What exercises should you do to lose weight? CONGRATULATIONS! You have found information that is going to change your life forever. You are most likely here because you are looking for health information. 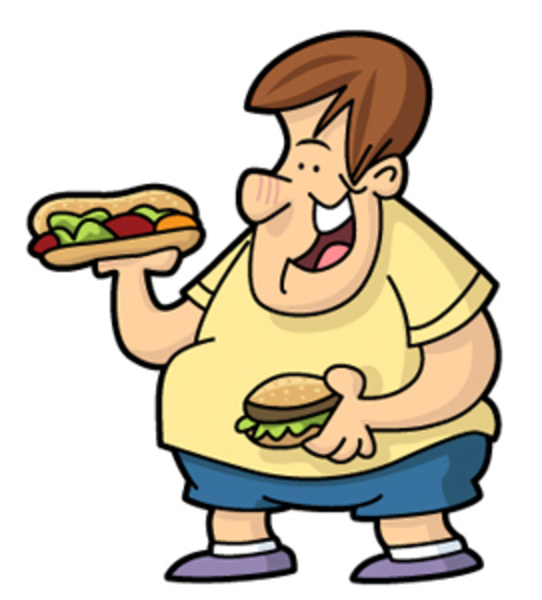 This could be in the form of diet, supplement, medication, exercise or other information. You have come to the right place. Click on the button below to read more about LIES EXPOSED! and Stop The BS!. 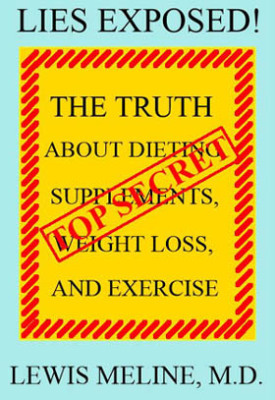 These books expose the lies and fallacies about dieting, supplements and exercise, and educates you on how to achieve your health and fitness goals without the use of diet plans, supplements, medications, or any other crutch that may be offered to you. Further information may also be found on my BLOG and social media sites.